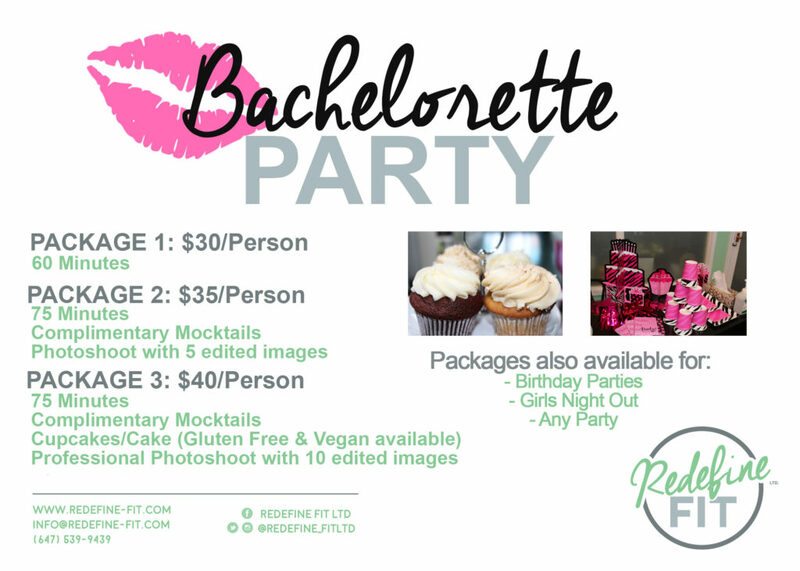 We love celebrations and celebrating – and our parties – whether it’s a bachelorette, birthday or bridal we are one of a kind in Toronto! Check out the gallery tab to see our parties! We offer competitive rates along with 3 different packages for you to choose from. From specialized choreography, mocktails, cupcakes/cakes to a professional photoshoot you choose the package you want and we do the rest!